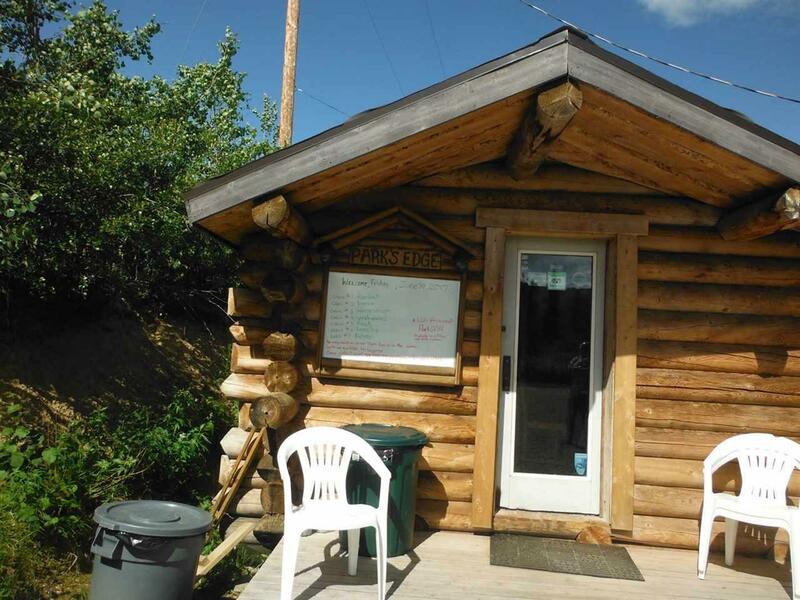 Parks Edge consists of seven rental cabins, an office, and a building for laundry and supply storage. 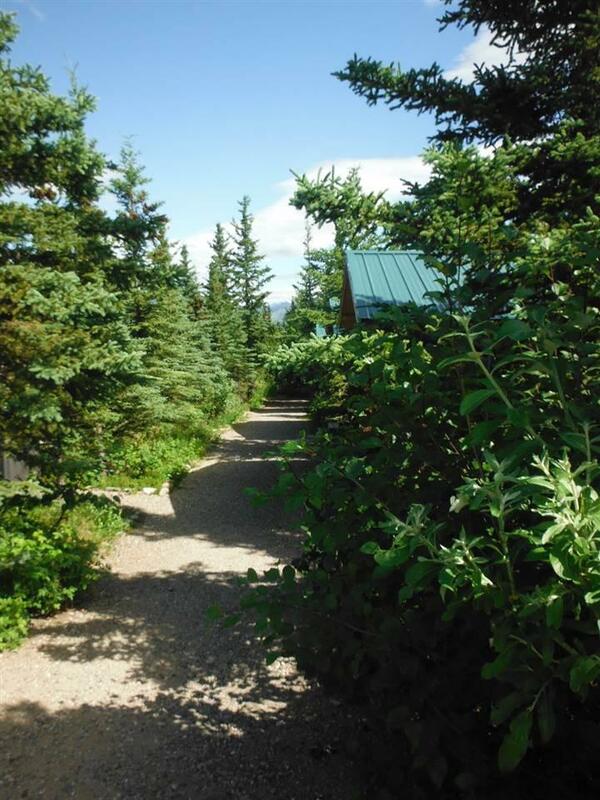 It is located on Lots 8 and 9 of Clark Estates in Healy, Alaska. There are four standard cabins and three deluxe cabins. 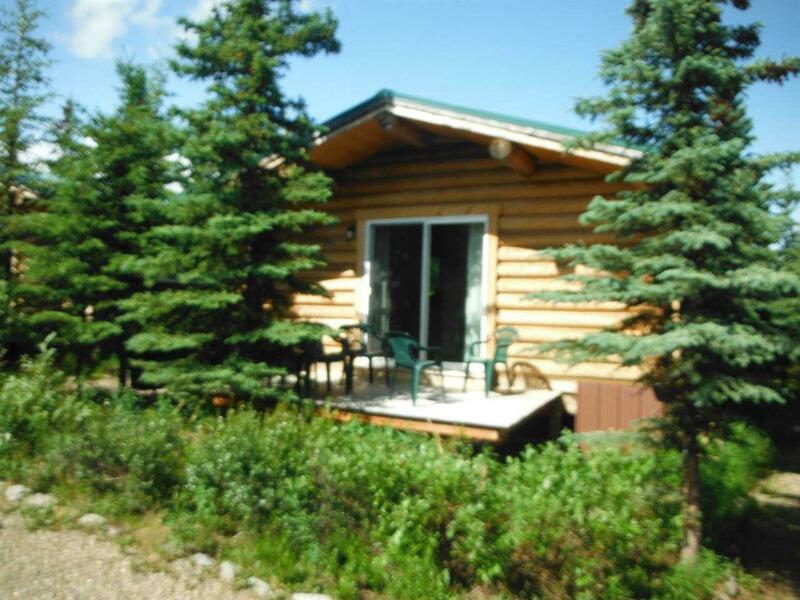 All of the cabins are Swedish cope log with a private deck and a metal roof. The standard cabins are each 14x14, and the deluxe cabins are each 16x20. The standard cabins are equipped with a full bed and a twin sleeper couch. There is a refrigerator, microwave, and four-cup coffee maker in the standard cabins. The deluxe cabin has two full beds and a full sleeper couch. There is a refrigerator, microwave, toaster, and 10-cup coffee maker in the cabin and a propane grill outside the cabin. A selection of dishes, flatware, and plates is provided with the deluxe cabin. Lot 9 (2.506 acres) of Clark Estates was purchased from Jim Clark in October 1999. Construction of the first five cabins, four standard cabins and one deluxe cabin, was completed during the summer of 2002. The construction included all utilities: water well, wastewater treatment system, and electrical service. 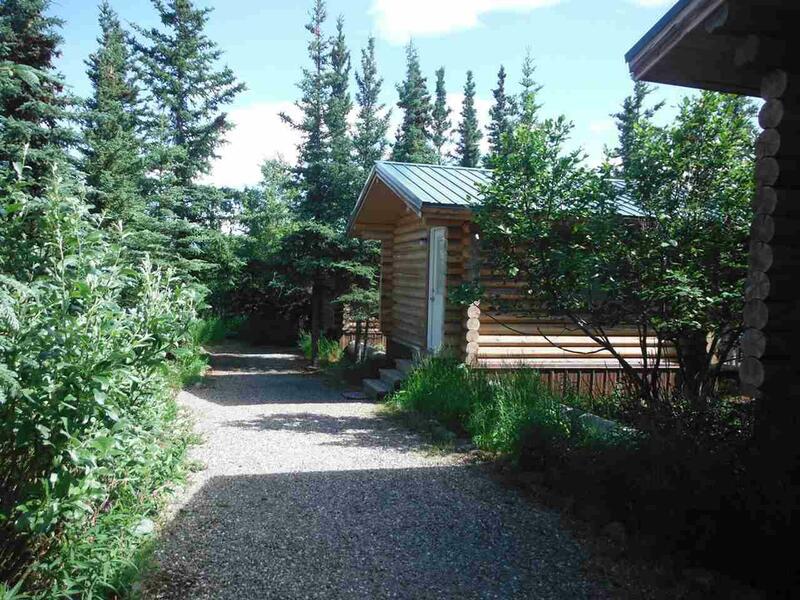 There is a gravel parking lot and gravel path to the cabins. Cabin 7 (the second deluxe cabin) was completed in 2003, and Cabin 6 (the third deluxe cabin) was completed in 2009. The cabins have been maintained regularly. Carpet and linoleum have been replaced. Various upgrades have been made through the years to respond to guest comments and streamline operations. Lot 8, the 2.432-acre adjoining lot, was purchased in 2005. Foundations for larger cabins were built on pilings for three additional cabins during the summer of 2015. These foundations are on lot 8. A new owner could increase revenue by erecting 3 additional cabins this fall or next spring. Tourism is growing by leaps and bounds as more travelers are inclined to travel where there is less likely to be act of terrorism. Many tourist are still seeking adventure so Alaska offers more safe trips and adventures. Parks Edge has operated seasonally during the summer without interruption since 2002. An Alaska business license has been active since 2000. Parks Edge started as a sole-proprietor company and became a Limited Liability Corporation in 2004. The area around Denali National Park, to include Healy, continues to grow. Tourism is a major industry in Alaska, and the number of visitors to Denali National Park increases every year. Alaska was expected to see record-breaking numbers of visitors to the state in 2016. Parks Edge benefits from all aspects of the industry and has realized sustainable gross profits. Parks Edge has consistently had occupancy rates over 85% and has been 70% booked by the first part of May. Our guests include independent travelers, those visiting in conjunction with a cruise, and in-state visitors. In addition to tourism, there are several other growing industries in and around Healy. Clear AFS, 40 miles to the north, is constructing a second radar system in support of the Missile Defense Agency. The new system will brings jobs and people to the area. A Three Bears grocery store is being built, which will make supplies readily available for business owners and residents.